Calvin Johnstone '15 (Bates College '19) shares the second in our series of Young Alumni blogs on life in college for Proctor graduates. 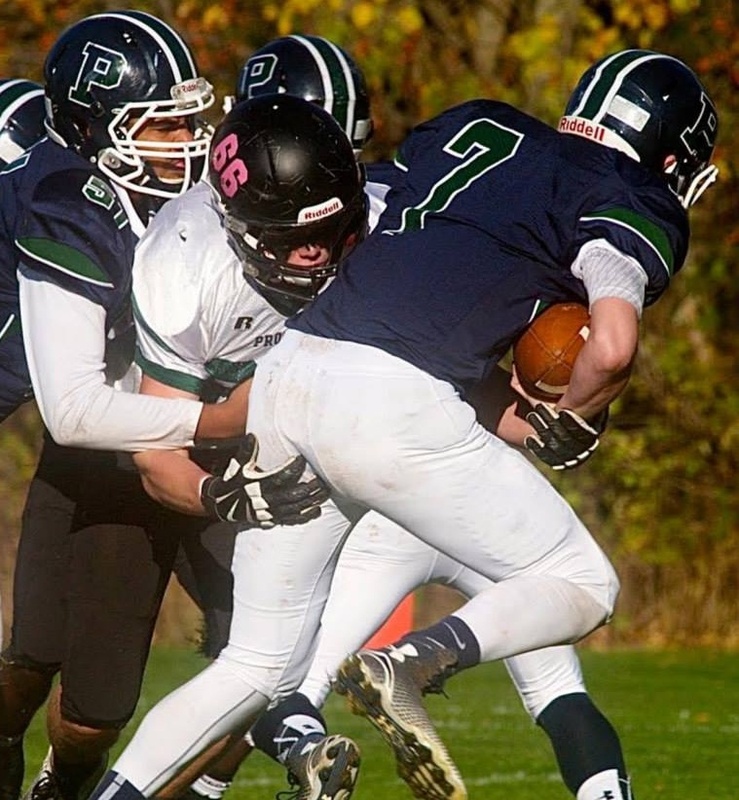 Calvin experienced tremendous growth during his four years at Proctor, participation in Learning Skills, European Art Classroom, and both the varsity football and baseball programs. Read Calvin's thoughts on Proctor's ability to prepare him to be a collegiate athlete at Bates College! One of the most challenging aspects of transitioning to college life is finding a healthy balance between the competing demands of academic, extracurricular, and social commitments. First year college students are thrust into an environment that lacks the structure and support systems relied on during high school and therefore often struggle to find their rhythm. While each student's situation is unique, preparation for this transition begins in the infancy of one's high school experience and is mastered, like anything else, through repetition and practice. The demands of this transition are only intensified for those students fortunate enough to be participating in collegiate athletics. As a member of the Bates College football team, I benefited from understanding the importance of planning and prioritizing my time in order to allow for the successful completion of my assignments in the classroom and on the field. The inclusion of early morning lifts, film study, practice, and contests each weekend into a full academic schedule required a high level of commitment, efficiency and organization. Thankfully, Proctor’s balanced athletic culture, supportive academic environment, and network of advisors prepared me to meet this challenge. My transformative experience as a student athlete at Proctor provided me with the quantifiable skills learned in the classroom such as composition and research, as well as essential abstract skills such as self-advocacy and time management. 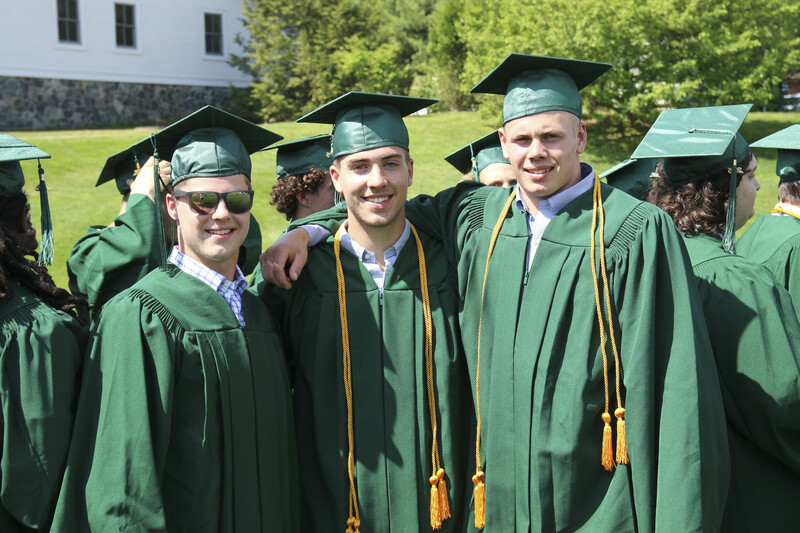 Proctor’s conscious promotion of a healthy balance between academics and athletics is embodied by the actions of Director of Athletics, Gregor Makechnie '90, who promoted a student first mentality. His constant reference to his basketball team not as basketball players, but rather as students who happen to play basketball left an important impact on me. This seemingly small distinction is often overlooked in the increasingly competitive world of prep school athletics and college recruiting, but is essential to successfully navigating life as a collegiate athlete. 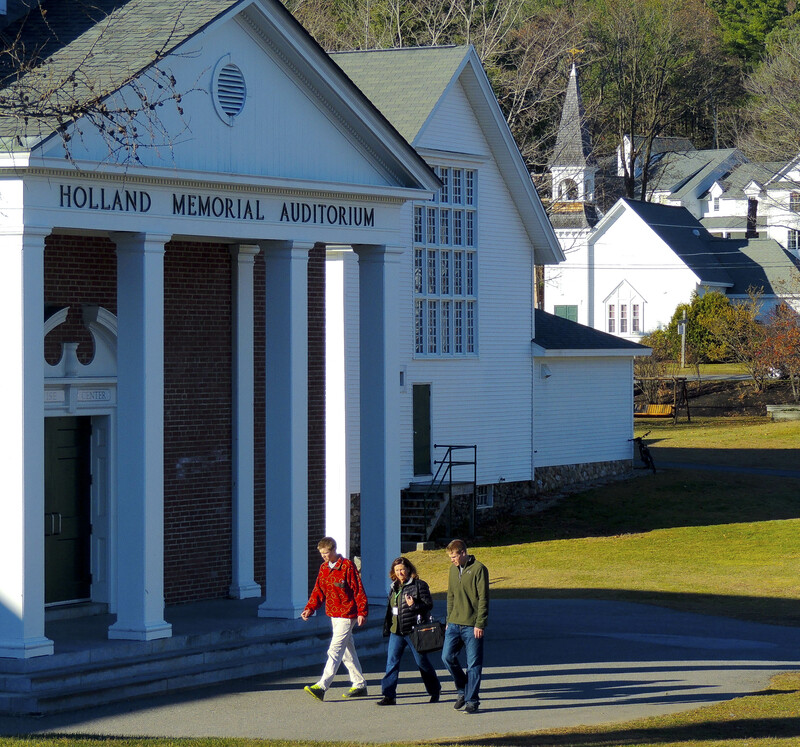 My former classmates and I have regularly called upon our experiences at Proctor during our first few years in college. While the comforting support systems of Proctor are a distant memory, the confidence gained in knowing how to access and ask for help when we need it, and the impact of their value still influences our lives each day. 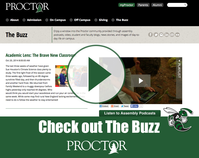 One of the most valuable aspect of the Proctor experience expands beyond classroom material and is displayed in each student’s development of confidence in their work and a recognition of the value derived from collaboration, self advocacy, the formation of personal relationships faculty and classmates, and a drive to take advantage of all opportunities. 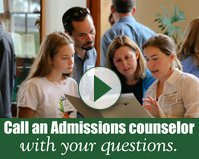 It is the encouragement of these abilities which makes the Proctor experience truly unique and prepares its graduates for future success. I am reeping the benefits of this foundation right now, and know so many of my Proctor classmates are as well.